Generously donated by Terence Coventry. Terence Coventry studied at Stourbridge School of Art and the Royal College, London. 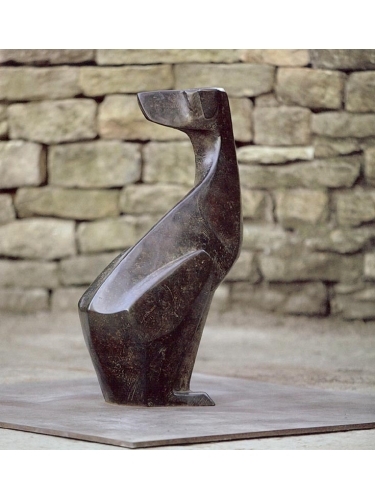 Rooted in a strong figurative tradition, his sculpture exists in spite of any vagaries or trends in the art world. His is an intensely personal art, practical and unpretentious, honest and imbued with great integrity. 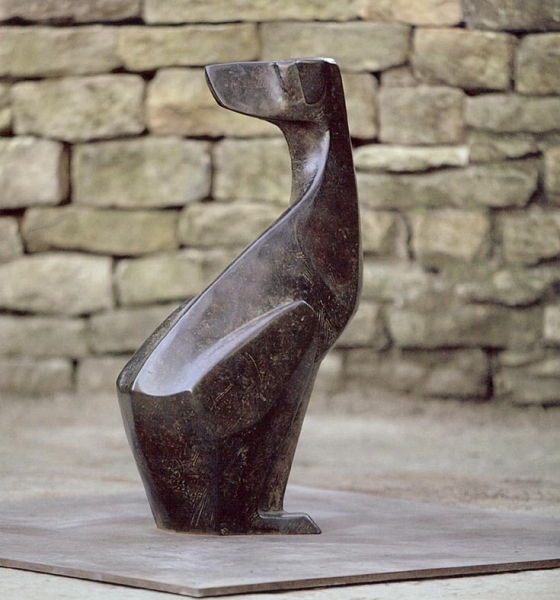 A full-time sculptor for many years, Coventry no longer feels the need to take an animal or bird as his starting point and instead takes inspiration from arrangements of pure form which he then works into his chosen subject. His passionate connection to birds and animals remains nonetheless, and the way he in which he deftly transforms an assemblage of shapes into a familiar beast or body is all part of the magic of his work.